Drug overdose deaths in the United States topped 72,000 in 2017 according to a new Center for Disease Control report, an increase of nearly 10 percent from 2016. These numbers translate into 200 deaths per day in the US for drug overdoses, or one every 8 minutes. The primary force behind the increase has been synthetic opioids such as fentanyl and oxycodone. While there is no clear boundary separating types of people who fall into addiction, the opioid epidemic seems to affect poor, rural, working class communities the most. Drug overdoses are now a leading killer of American citizens, more than car accidents, gun violence and HIV/AIDS in 2017. This data also shows that states that increased funding for treatment and rehab programs saw a decline in overdoses. States with high overdose rates like Vermont and Massachusetts saw decreases as they have stepped up funding for drug addiction treatment programs. However as states reduce access to pharmaceutical grade prescription opioids, a dangerous black market is emerging to fill the void of demand for these drugs. Fentanyl is a cheap, easily produced synthetic opioid that has been flooding the streets of American cities. Fentanyl is 50 times stronger than heroin. It is being mixed with a variety of street drugs from cocaine, heroin, methamphetamines, and anti-anxiety drugs like Xanax. Illicit drug manufacturers are mixing fentanyl in their drugs to increase the potency and potential for addiction. This makes the dealers more money and many addicts simply do not know what they are getting when buying drugs on the streets these days. Nearly half of all drug overdose deaths in 2017 were from these types of synthetic opioids alone. One strategy being employed that is helping to reduce deaths is community access to Naloxone. Naloxone is an ‘opioid antagonist’ that helps block the opioid receptors in the brain and can help stop an imminent overdose. This is what singer Demi Lovato’s friends had on hand and administered to her when she was having an overdose. It most likely saved her life. More and more communities are allowing public access to Naloxone (known as Narcan) and they are seeing a reduction in overdose deaths as a result. One specific example is Dayton, Ohio. After seeing the highest rate of overdoses in the state, Dayton officials launched a multi-tiered plan to combat drug related deaths. One major component of this was a harm reduction practice that distributed Naloxone doses to the public. This offered training and increased public awareness of this life-saving technique. In 2017 this program helped administer 2,507 doses, which undoubtedly saved many lives. Increased access to drug treatment and rehab facilities is one major factor that helps reduce drug overdose deaths. Dayton, Ohio also increased access to treatment and recovery services by increasing the number of residential detox beds by 6, which raised the number of patients they could treat yearly from 415 to 730. They also bolstered access to outpatient services, and recovery houses which have all contributed to the declining numbers of overdose deaths. Care Source, Ohio’s largest Medicaid provider announced that they had cut the number of opioid prescriptions to its members by 40 percent in the last 18 months. All of these are helping to combat the opioid epidemic, but no single strategy alone is enough to stop this national emergency. We need to address not only the effects that drug abuse has on our population, but the underlying causes as well. A strong coalition of government, industry and the community is necessary to curb accidental drug overdoses in our great nation. Drug treatment and rehab programs are crucial in helping people quit before they overdose. Since relapse is a normal part of the drug rehabilitation process, we need to add a greater emphasis of reducing the stigma associated with drug abuse. Many addicts are simply too embarrassed to even ask for help. Instead of treating addicts like criminals, we need to recognize they are our family members, friends, coworkers and neighbors who are battling their addictions and they should not be barred from receiving the help they desperately need. If you or a loved one is struggling with addiction, do not hesitate to call. We are open 24/7 and a licensed professional is available to take your call and get you the help you need. 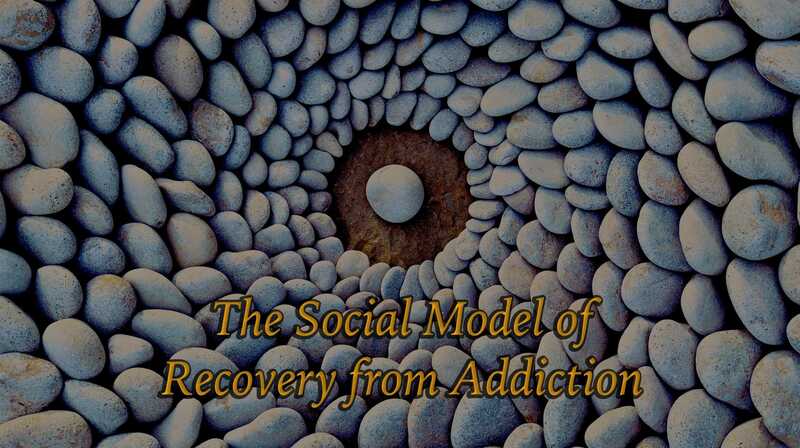 Science can now help us understand a complex combination of biological and psychosocial reinforcement mechanisms that all contribute to a substance abuse problem. With this depth of knowledge, we can find statistically effective techniques to treat addiction and other mental health issues. What are some of the inspiring de-addiction stories? At More Than Rehab, we have seen a wide variety of people come to our rehabilitation center for help. We’ve had doctors, college students, musicians, stay at home mothers literally just about everyone come to us with a debilitating substance use disorder. Addiction knows no bounds. It is true that literally anyone can develop a psychological and physical dependency on substances ranging from alcohol to prescription and illicit drugs. When is the Time For Drug Rehab? Maybe you’ve just come to realize that things have gotten bad, but are things really bad enough to check yourself into rehab? It is important to be aware that you are not alone. The National Institute on Drug Abuse (NIDA) reports that an estimated 22.7 million Americans need treatment for a problem with drugs or alcohol. But how do you know when is the time for drug rehab for yourself, or even for a loved one? Having a substance abuse problem does not always mean the person is addicted to drugs. Often times it will get to the point of addiction, before a person decides they want to stop. What are the Dangers of Using Needles for Drugs? 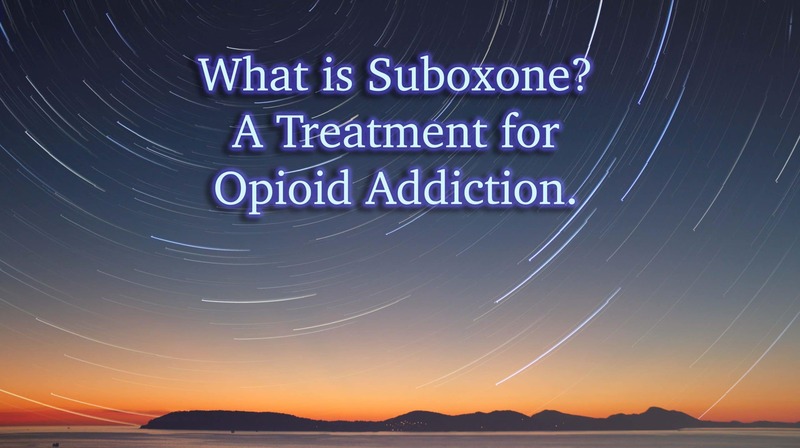 Suboxone® is an evidence-based, prescription treatment for opioid addiction and heroin addiction. It is a prescription medication that combines buprenorphine and naloxone and has been shown in numerous studies to ease opiate withdrawal symptoms in patients who are beginning their recovery from addiction. These studies also highlight that the medication is beneficial in helping reduce the likelihood of relapse in some patients. Suboxone is known as a medication-assisted treatment (MAT), which is used in conjunction with cognitive behavioral therapy and other “whole-patient” approaches to treatment. 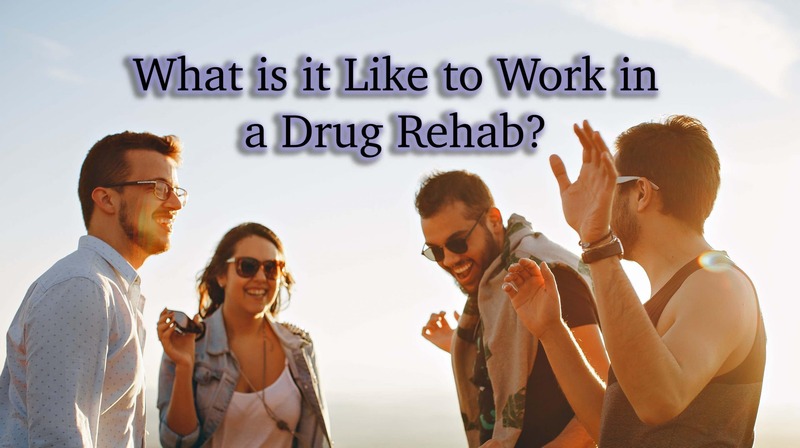 What is it Like to Work in a Drug Rehab?